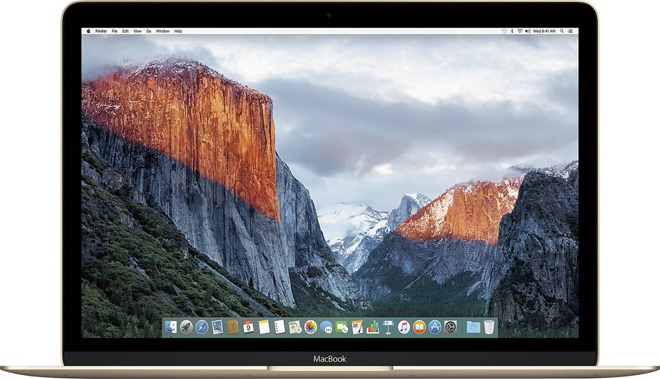 Shoppers this week can snap up a 2016 12" MacBook (1.2GHz, 8GB, 512GB) in Gold for $1,399. 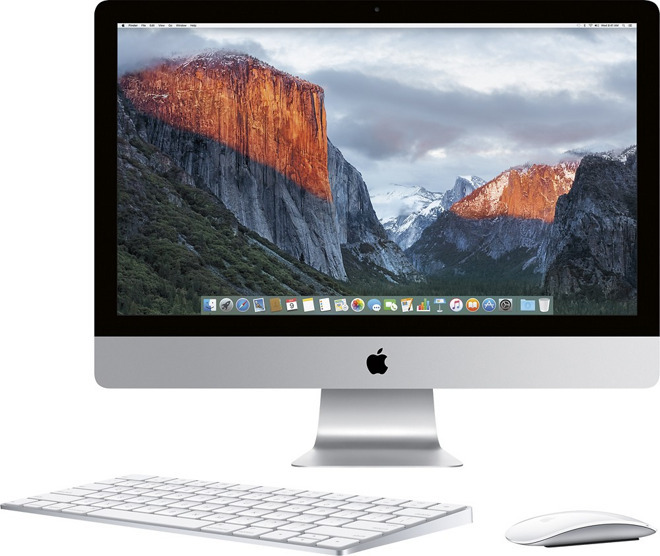 Or opt for a high-res 27" iMac 5K for $1,649.99. A lifetime subscription to Hotspot Shield Elite VPN is also $49.99 ($50 off), while a 256GB 13" MacBook Air is $939.99 on eBay. This week, Apple authorized reseller B&H is knocking $200 off Apple's current 12" MacBook in Gold. This particular configuration features a faster 1.2GHz processor and more storage (512GB) compared to the base model. And at $1,399.00, B&H's price ties with Amazon for the lowest price currently available according to our Mac Price Guide. What's more, B&H is throwing in free expedited shipping and will not collect sales tax on orders shipped outside NY. This means shoppers outside of NY can save $328 on average compared to paying full price with tax at the Apple Store. * B&H will not collect sales tax on orders outside of NY. You can easily tack on an AppleCare extended protection plan to 12" MacBooks from B&H for the discounted rate of $199 ($50 off for a limited time). Simply select the AppleCare option immediately after you press the "Add to Cart" button on B&H's website. Or just use this link. B&H is also knocking $150 off Apple's current 27" iMac with a Retina 5K display, bringing the price down to $1,649.99. This system offers 1TB of storage and M380 graphics. What's more, B&H will not collect sales tax on orders shipped outside New York State and expedited shipping is free. According to our Mac Price Guide, B&H's price matches Amazon for the lowest currently available from an authorized reseller. You can easily tack on an AppleCare extended protection plan to the 27" iMac 5K from B&H for the discounted rate of $139 ($30 off for a limited time). Simply select the AppleCare option immediately after you press the "Add to Cart" button on B&H's website. Or just use this link. 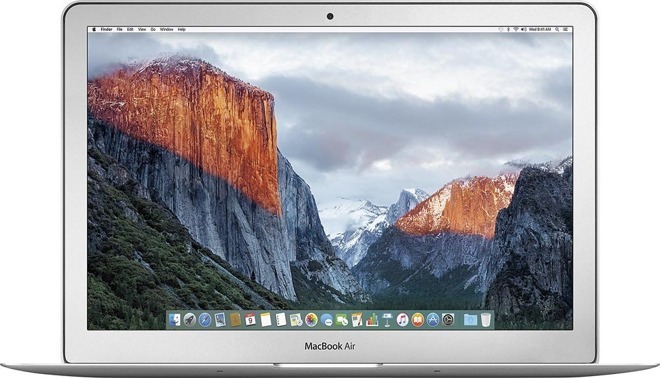 While supplies last, Apple's current 13" MacBook Air (1.6GHz, 8GB, 256GB) is $260 off on eBay, bringing the price down to $939.99 with free shipping. 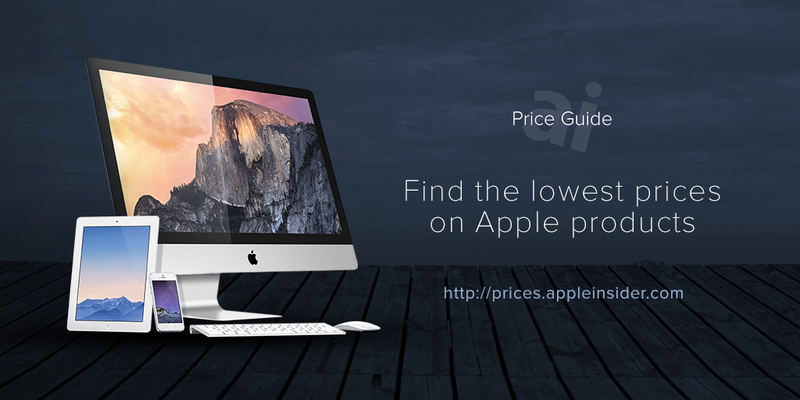 According to our Mac Price Guide, this deal is $159 cheaper compared to purchasing from an authorized reseller and $355 cheaper on average compared to paying full price at the Apple Store with tax. 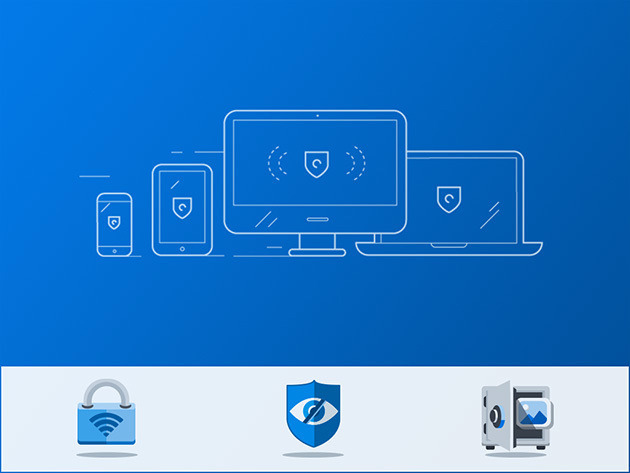 Now through Sept. 19, shoppers can also save $50 on a lifetime subscription to Hotspot Shield Elite VPN at the AppleInsider Shop. Retailing for $99.95, the app is now $49.99 —a discount of nearly 50%. The lifetime subscription allows users to browse the web anonymously by blocking your identity, location and IP address.